When you're new to gardening it can be difficult to know where to start! There are lots of books and websites giving plenty of detailed advice - but sometimes that can be daunting in itself. 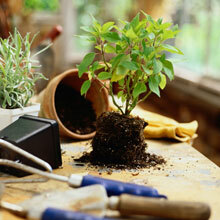 So we thought we would put together a few easy gardening ideas to get you started as painlessly as possible! The first step is to choose easy plants to grow! Start with one small area of your garden and a few plants - it is better to get one area right and then gradually take on more. You will learn as you go and your garden will get better and better! If you try to do too much at once it is easy to become overwhelmed with how much you have to do. It is tempting to fill your garden with colourful annual bedding plants, but this can be expensive, a lot of work and you will have to do it all again next year! For an easy garden, it is better to have a balance of different plants: Â? Plant evergreen shrubs to provide interest in winter and a background to more colourful plants; Â? Add perennials and bulbs	which will come back every year - saving a lot of planting; Â? 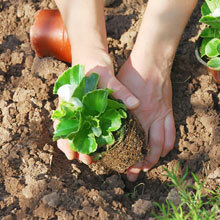 Use annual bedding plants in flower beds and containers to provide a bit more colour through spring and summer. To give your plants the best chance of success you will need to feed them - our guide and video tells you about the different types of fertiliser and how to use them. Watering is always important - most plants prefer to be in moist (but not waterlogged ) soil or compost and not allowed to dry out. 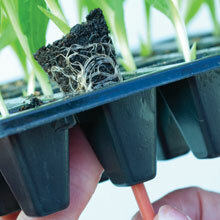 This is especially important for plants in containers, which will need watering everyday in warm weather. 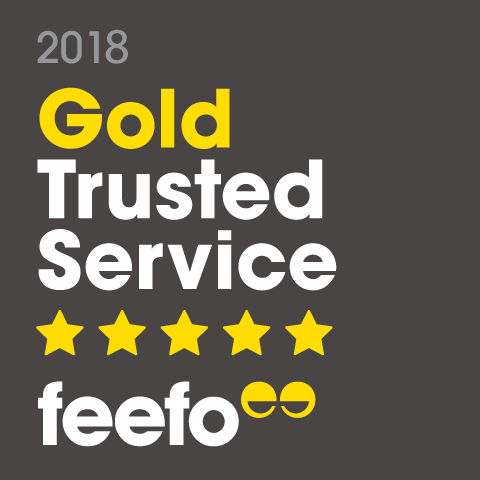 It's always better to be shown how to do something rather than just being told, so we have produced a great range of helpful video guides to help you on your way.